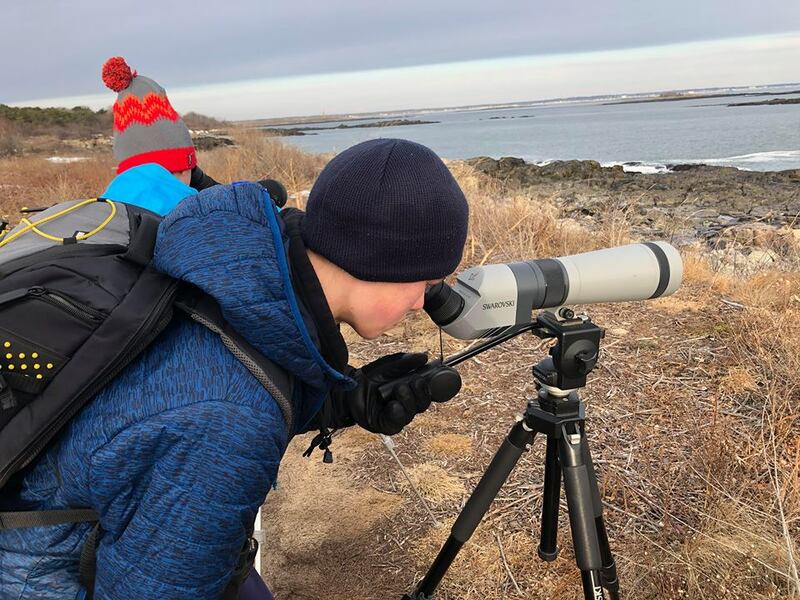 On January 26, the MYBC set out with 5 young birders for our seabirding outing. We started the morning at East Point Sanctuary in Biddeford. We walked along the trail next to the golf course keeping our eyes out for geese, hawks and birds in the thickets. We saw a few cooperative Black-Capped Chickadees, Tufted Titmice and Norther Cardinals. We continued our walk out to the point hoping to see a Snowy Owl, but had no such luck. 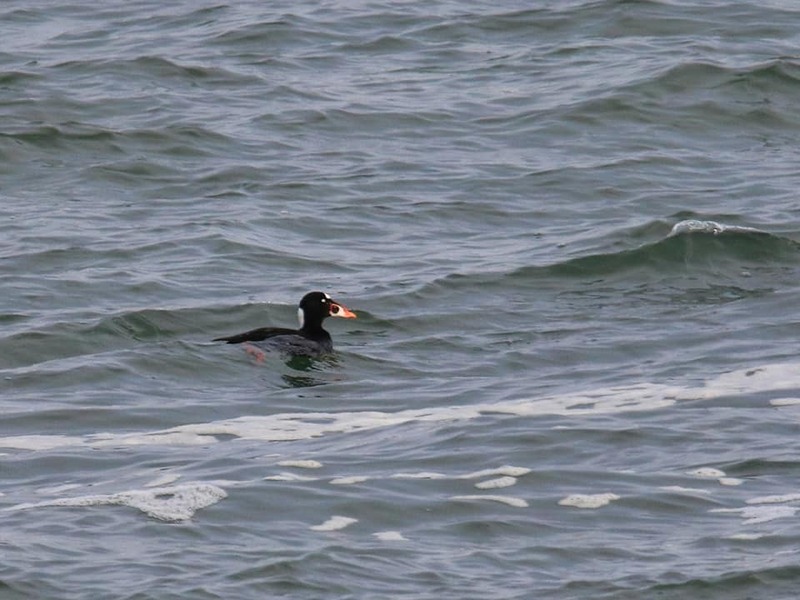 We did, however, see the MYBC mascot a Black Guillemot decked out in its winter plumage. We then treaded very carefully across the snow covered trails to the pines. It started out very quiet, but a mob of American Crows soon drew our attention. Seth ventured in to see if he could spot what they were mobbing. Something large and light colored flew out of one of the trees, but we didn’t get a clear enough look to identify it. View the full checklist here: https://ebird.org/view/checklist/S52180382. 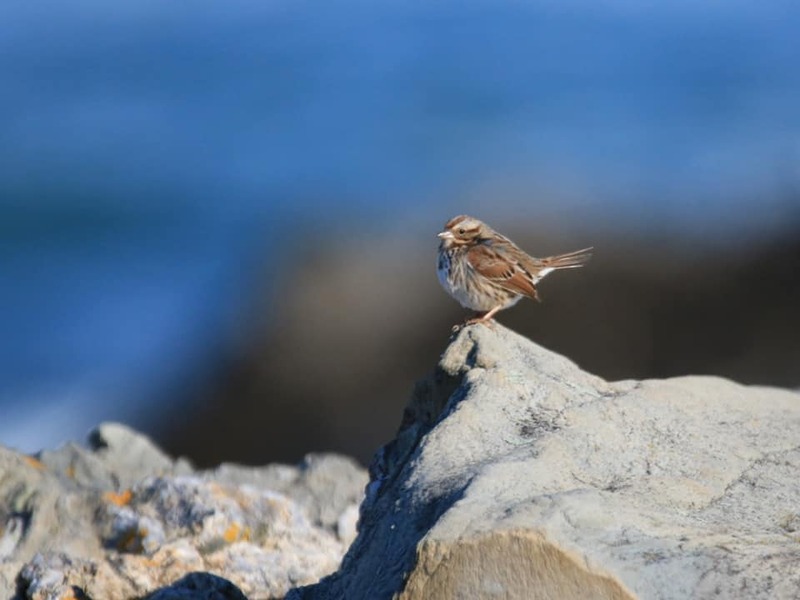 After that excitement we headed to Cape Elizabeth and visited some of its well-known birding spots. We stopped briefly along Rt. 77 to view a Red-tailed Hawk sitting conspicuously on the telephone wires overlooking the marsh. Driving into the parking lot at Kettle Cove, a Sharp-Shinned Hawk flew up and over the hood of our cars in pursuit of a flock of Rock Pigeons feeding at a neighborhood feeder. There was already a large groups of birders at Kettle Cove that turned out to be the Merry Meeting Audubon group who was incidentally on an outing as well. 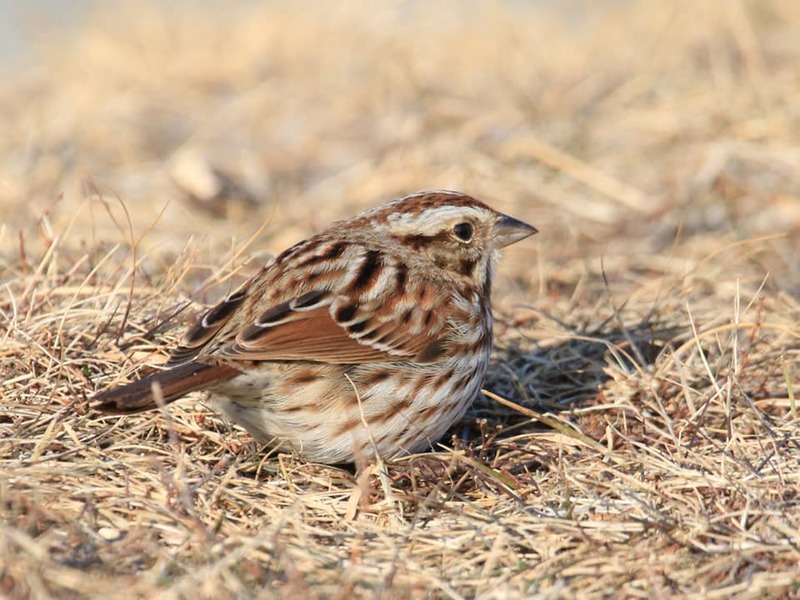 We picked up our first sparrows of the day, a very agitated Song Sparrow scolded us from the thickets near the bridge and an American Tree Sparrow was foraging along the edges of the parking lot. 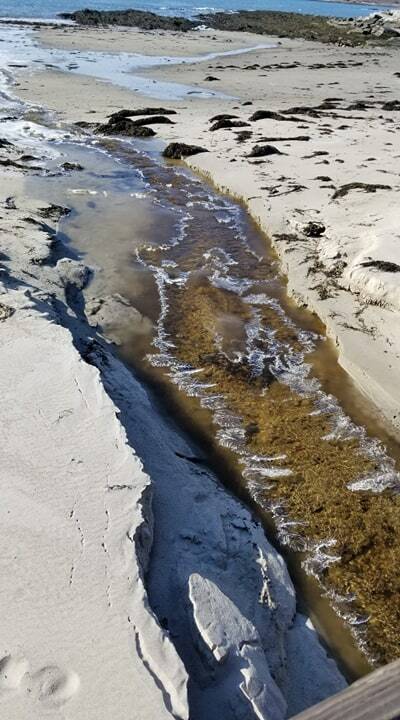 Check out our full Kettle Cove checklist here: https://ebird.org/view/checklist/S52180382. Our next stop was Dyer Point. 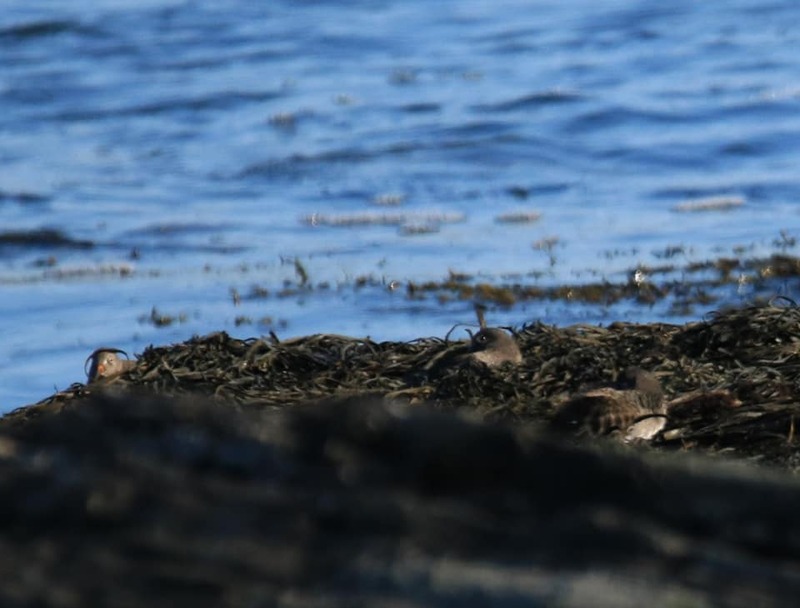 We picked up Harlequin Ducks, Razorbills, Red-Necked Grebe and Purple Sandpipers. 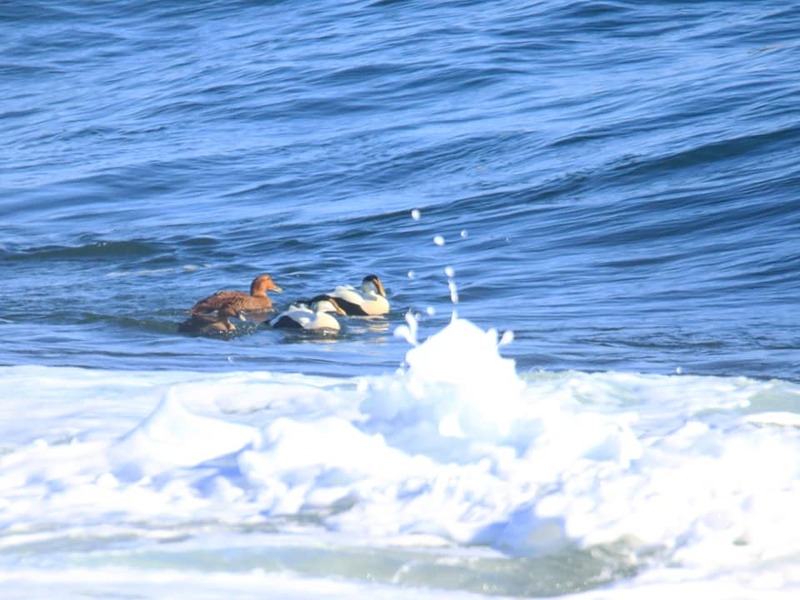 The highlight came just as we were going to head over to Two Lights to see if we could find the King-Eider, spotted earlier by the Merry Meeting Audubon birders. We met a woman from Avian Haven who had just released a Thick-Billed Murre. Of course, we ran back out to the point to see it. We got some great looks of it stretching it wings and diving among the surf. See our full checklist here: https://ebird.org/view/checklist/S52180380. After the official outing had wrapped up a small group of us lingered behind and went over to Two Lights State Park to see if we could spot the King Eider, sadly the King was nowhere to be found. 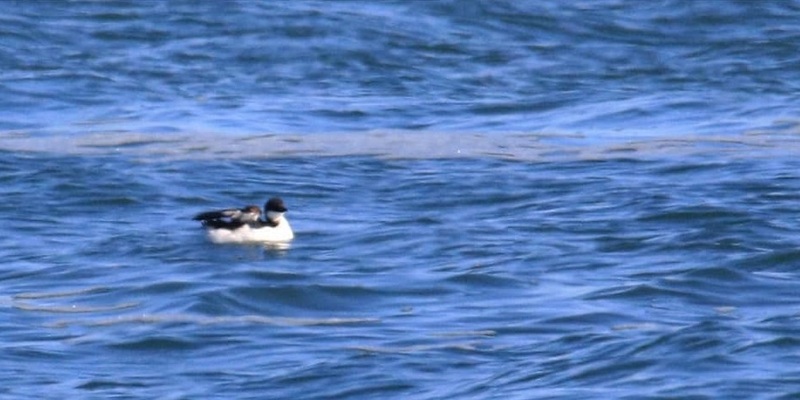 We instead enjoyed a few more Harlequin Ducks and Red-Necked Grebes before calling it a day. We also want to give a huge thank you to the anonymous donor who provided a Swarovski scope and tripod to MYBC. We will put it to great use!! You can see Garrett below using it to scan for snowies at East Point Sanctuary. Keep your eyes peeled for the February trip posting coming shortly!